110 customers have given this product a 5-star rating. The GLX/ Beta 58 is an excellent product, which provides a clear sound that remains the same even if you are far from the receiver. I purchased it almost half an year ago and I am extremely happy with my choice. I am a professional singer and I have used various microphones, particularly the ones manufactured by Shure and I was impressed by the high quality of the sound. 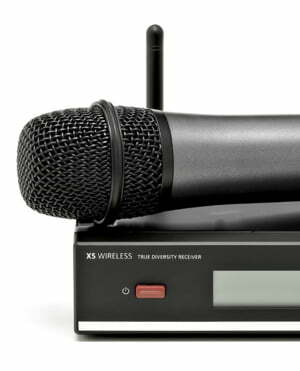 Compared to the PGX24/ Beta 58, for example, the GLX system has a much better transmission. One of the main problems I had before was spending a lot on batteries and having to change them after few hours. For the GLX/ Beta 58, I was amazed by the battery life. When I purchased it, I thought that I needed to buy another battery, just in case that the main one will not last for the promised 16 hours. I have used it at three events and, after that, the battery was full enough to allow me to sing for another two hours; this was a little bit more than 16 hours in total and the quality of the sound was not diminished, depending on the battery life. 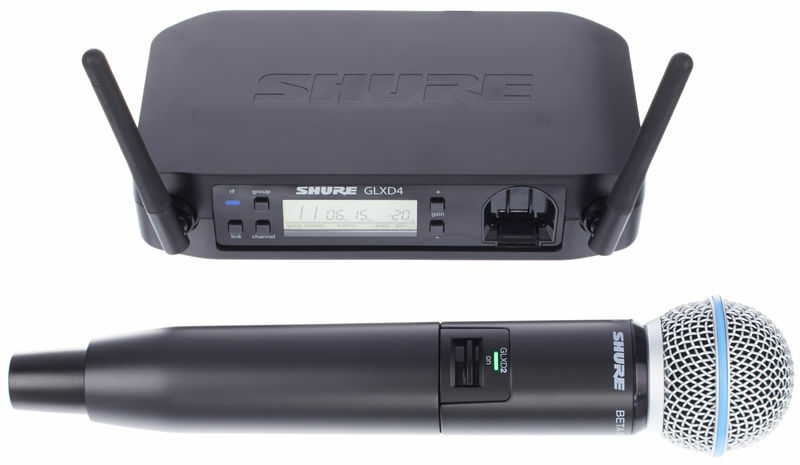 The battery charges also pretty quick and it's a very convenient alternative to the other Shure wireless systems. I liked a lot that you can control the gain from the receiver up to an extent that I did not expect and the quality of the sound is considerably better when you use the gain option from the receiver. The only small inconvenient is that the receiver is still made of plastic and I expected a system with such a great quality to have a metal receiver. 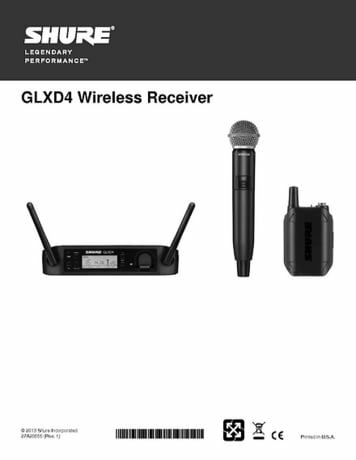 I believe that it is the best mic from this category, at this price, which is anyway pretty cheap compared to what the wireless system can do. I strongly recommend it.  ID: 315969 © 1996–2019 Thomann GmbH Thomann loves you, because you rock!